The TONI&GUY Charitable Foundation is the official charity of the internationally renowned hairdressing company, established by Toni and Pauline Mascolo with the aim of helping a variety of worthwhile causes. The Foundation’s grant fund is fundraised through the activities of TONI&GUY and essensuals staff, customers and business partners. The TONI&GUY Charitable Foundation is a Registered Charity - no. 1095285. 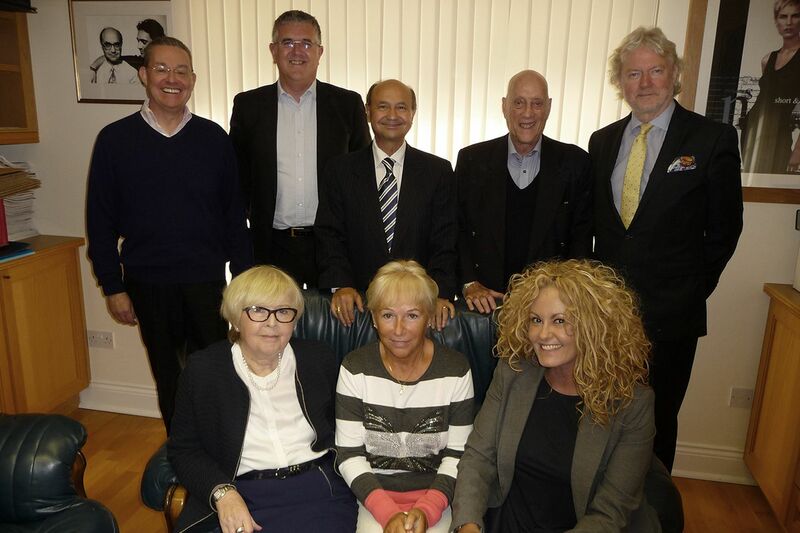 Our Board of Trustees meet regularly to set, oversee and review the strategies and policies of the Foundation. The Board is made up of TONI&GUY staff and external trustees – all of whom have a special skill set, which help to move us forward. They all work in a voluntary capacity.